The Big South Conference men’s basketball transfer list has grown from the last time we visited it. As of today, there are 16 players who have announced they will not return to their old schools, with six of those players naming their new universities. Additionally, four players from other conferences will be coming to Big South schools. 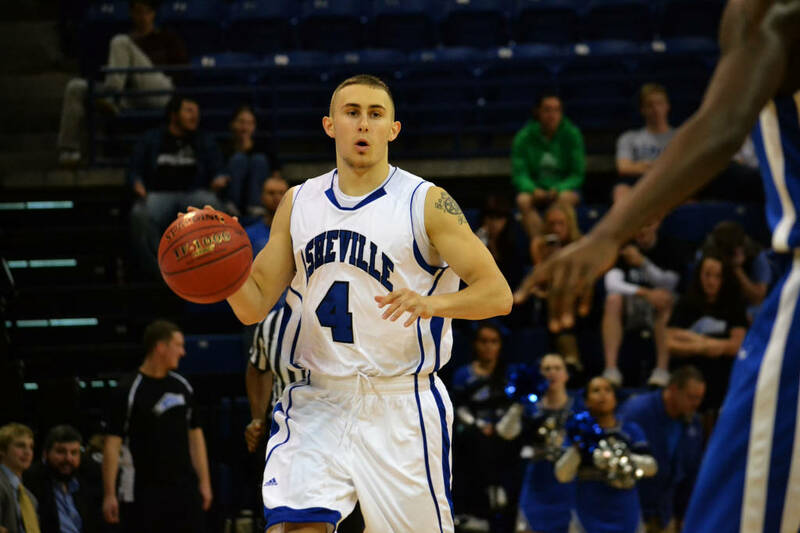 The latest announcement is that of UNC Asheville’s talented rising junior, Keith Hornsby. The 6’4″ guard recently announced he will be transferring to LSU, where he will sit out the 2013-14 season, per NCAA regulations. Here is the entire list updated on June 24. This list will be updated, should it be necessary, in the future.